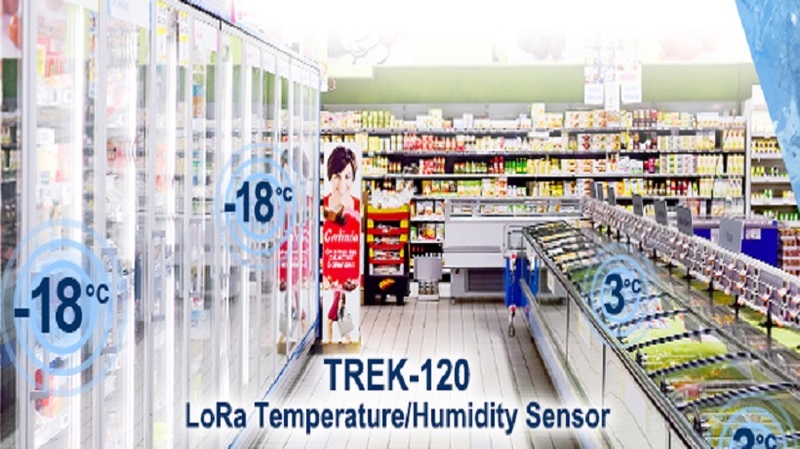 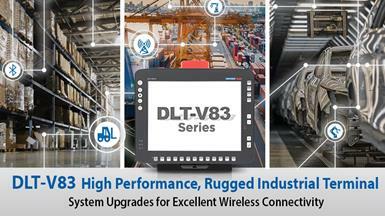 In the IoT era, Advantech intelligent logistics aims at becoming a leading consultant to provide trusted solutions for vertical markets worldwide, including warehousing, fleet management applications. Advantech has been devoted to build a knowledge sharing ecosystem, via collaborating and partnering, leveraging to transformation. 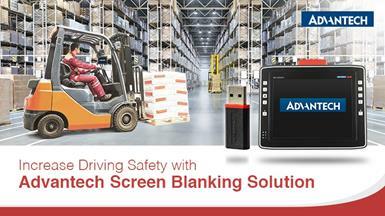 Advantech Launches New DLT-SA6100, USB-Based Digital Smart Motion Sensor for Screen Blanking Solution. 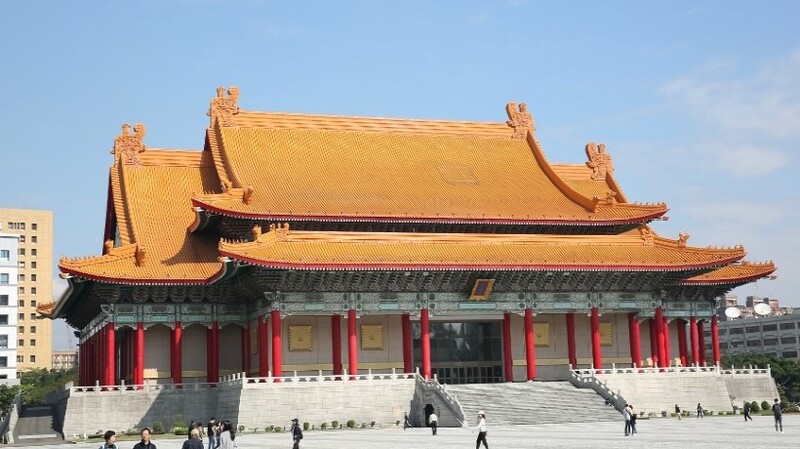 The Arts Bank was developed by the National Theater & Concert Hall as a point reward mechanism, specifically with the aim of greater participation in the arts. 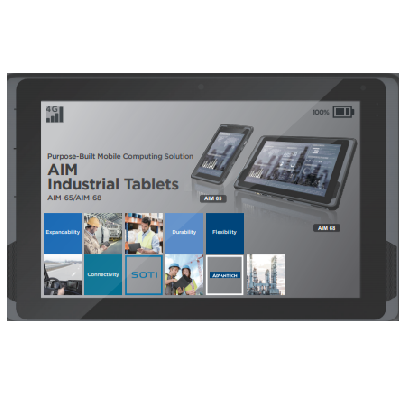 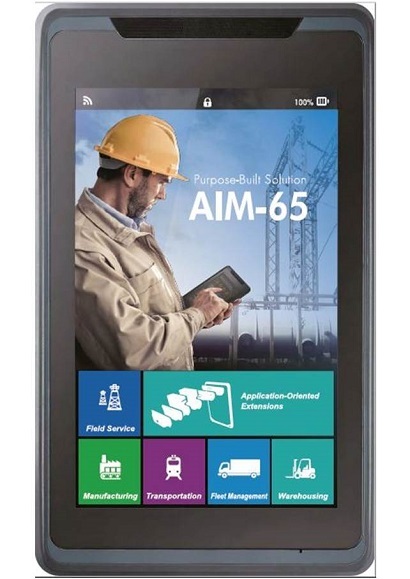 Held by partner organizations, a member of the public can start accumulating Arts Bank coins and badges using the scanning or sensing functions of AIM-65 industrial tablet. 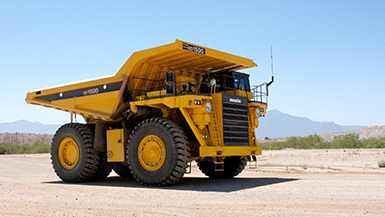 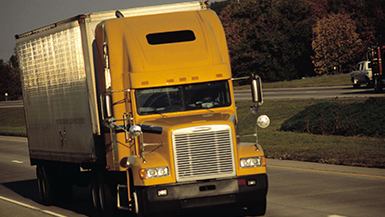 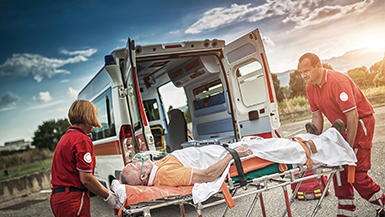 Emergency vehicles are primarily used in disaster relief and rescue efforts; thus, errors must not be permitted. 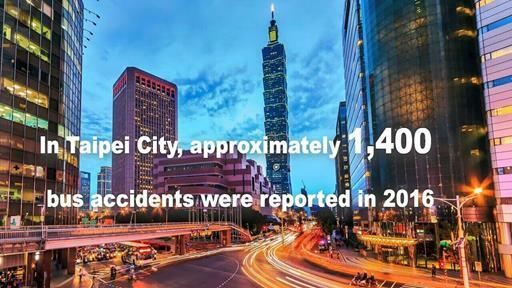 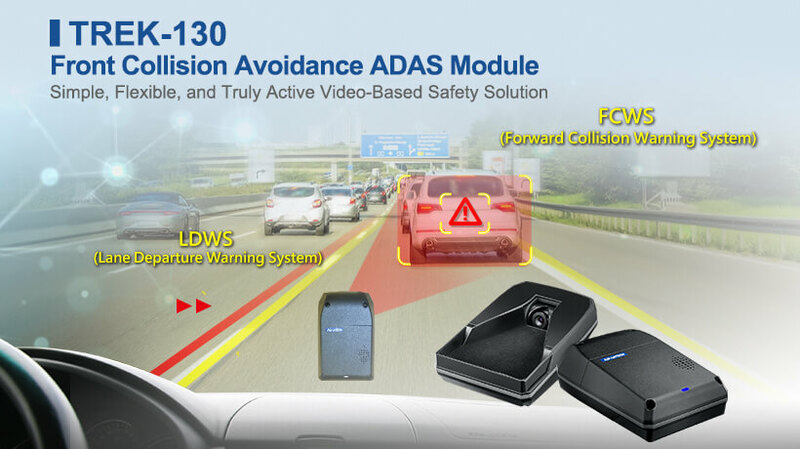 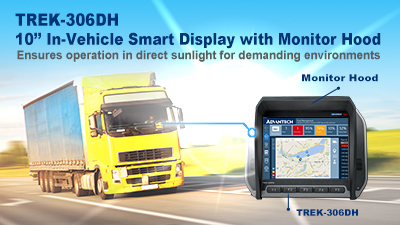 Advantech’s emergency vehicle management solution not only performs calculations and analyses based on collected information, but can also be integrated with medical equipment to ensure all opportunities to save lives are seized. 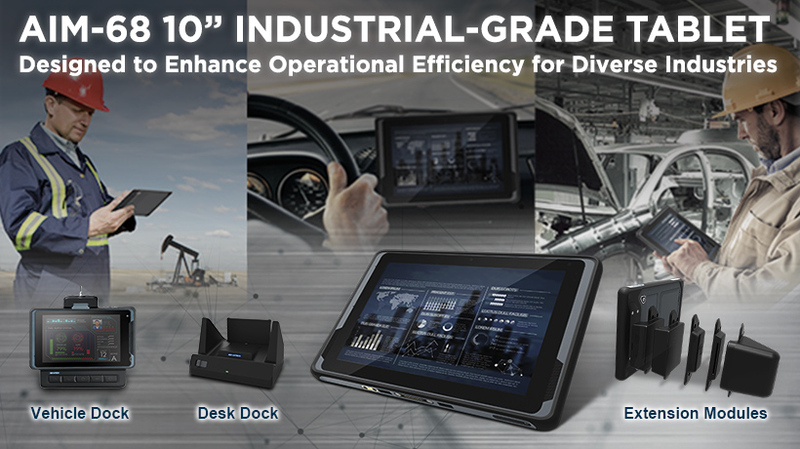 Because national defense and military security operations cannot tolerate even the slightest error, strict standards are required for devices that are installed in naval ships, tanks and other military vehicles. 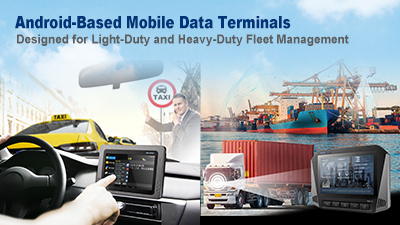 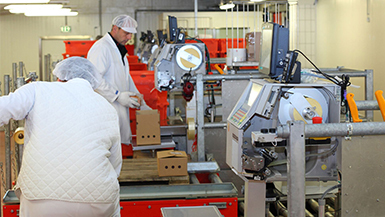 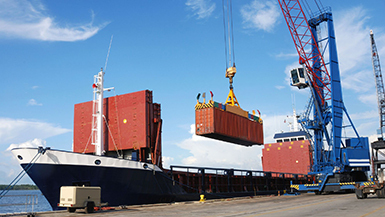 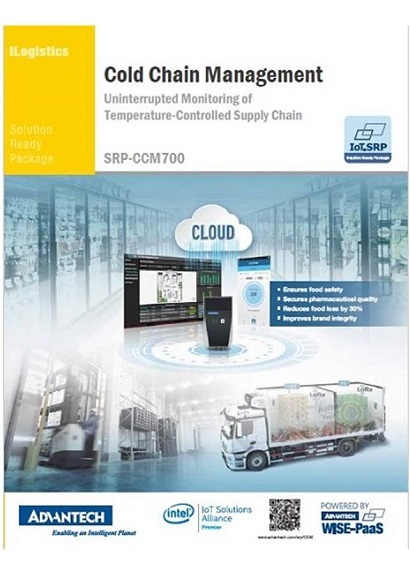 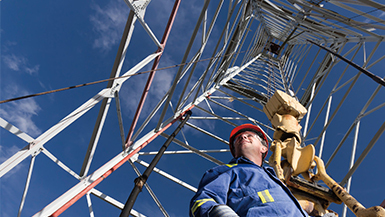 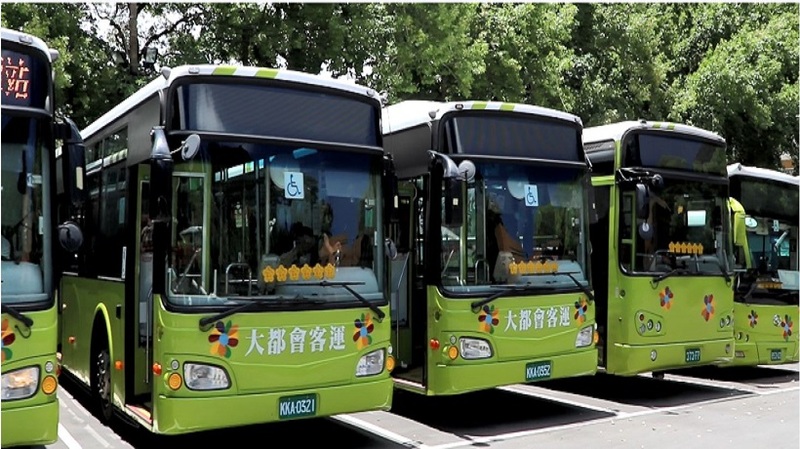 Moreover, communication systems must maintain continuous connectivity and function normally under all adverse conditions. 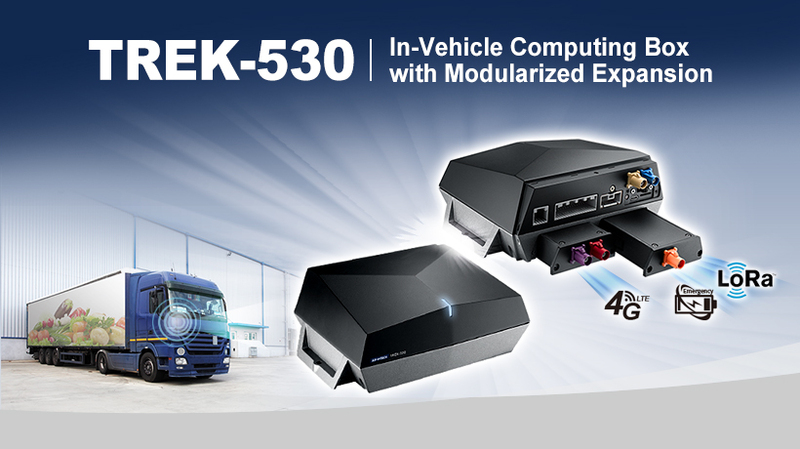 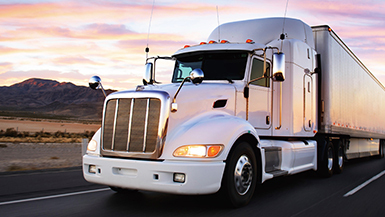 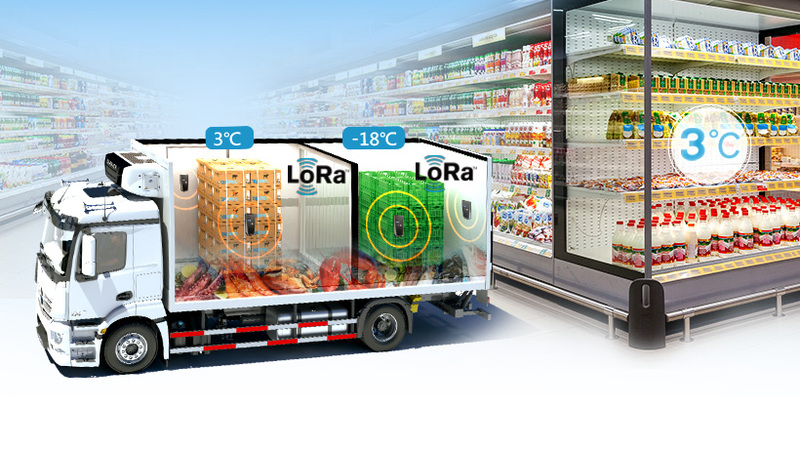 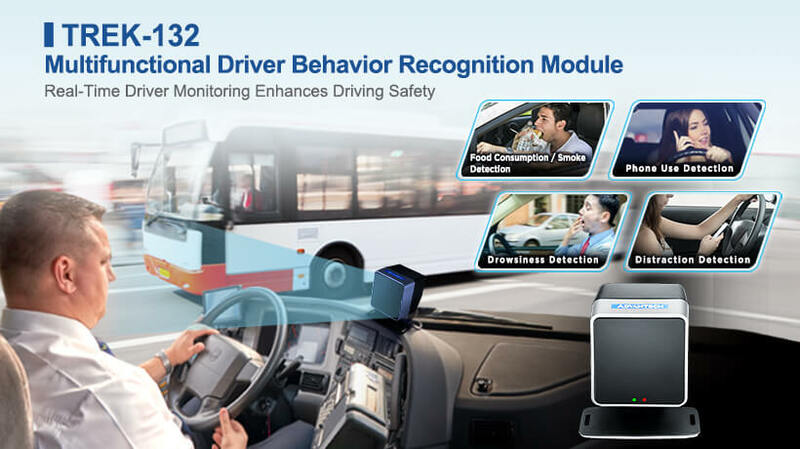 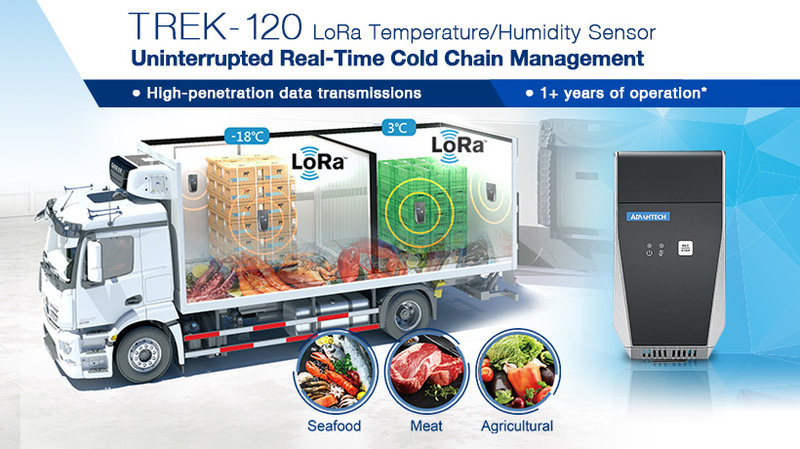 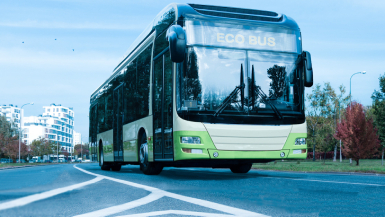 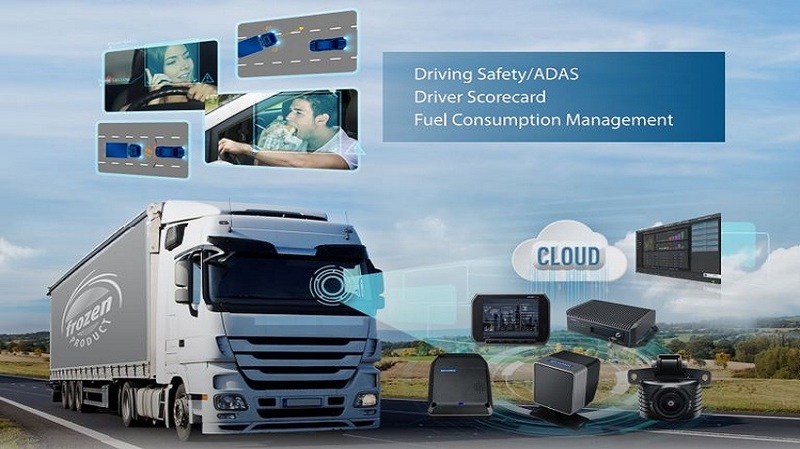 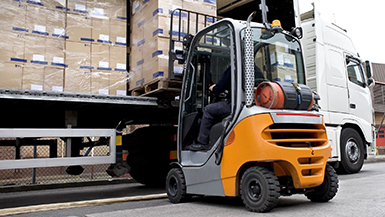 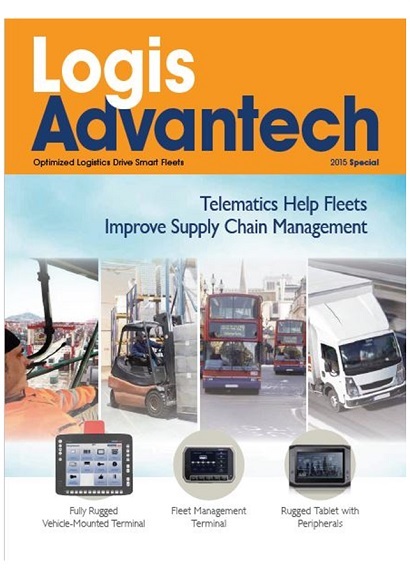 Advantech iLogistics offers comprehensive solutions include ebus systems, long-haul, heavy-duty, emergency fleets, driving safety, cold chain solutions, mobile workers, port, warehouse and fleet management. 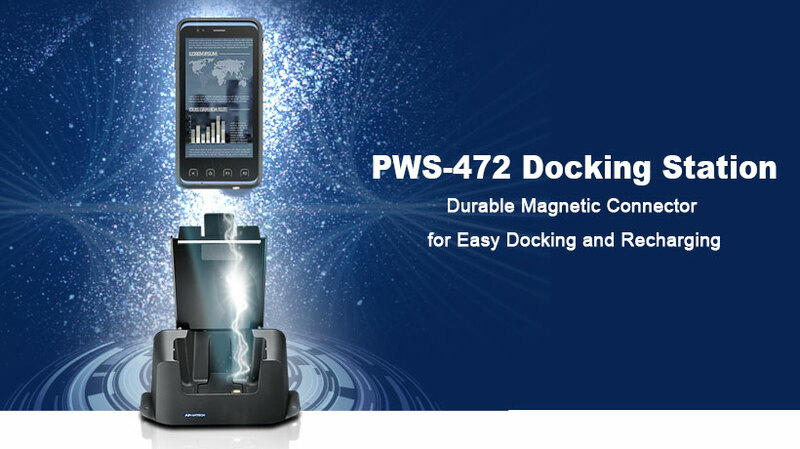 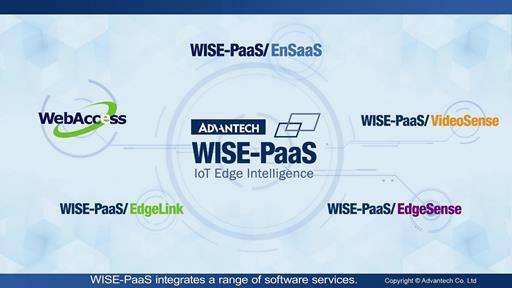 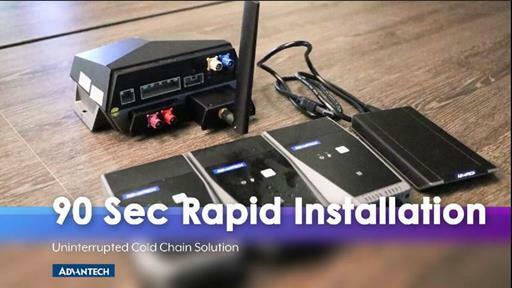 Advantech’s WISE-PaaS Industrial IoT cloud platform provides edge-to-cloud software and services to system integrator and manufacturers, enabling real IoT powered cloud business models in various vertical markets. 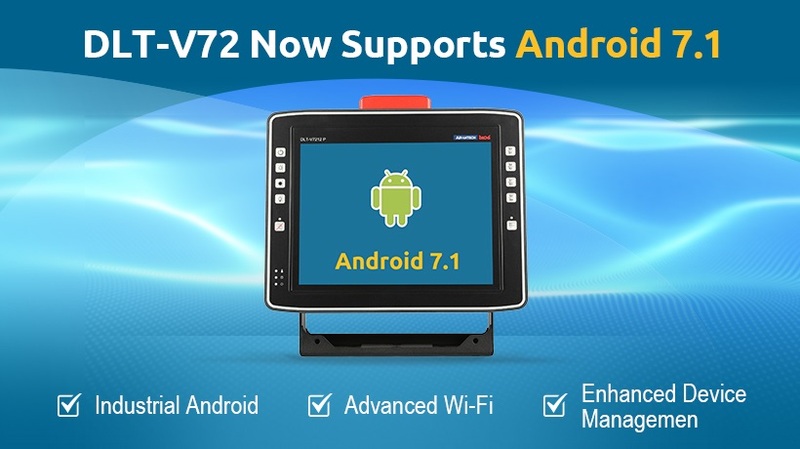 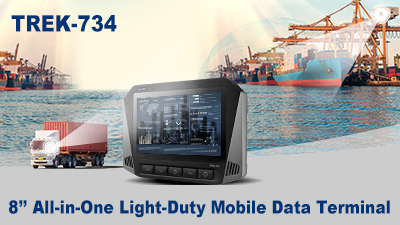 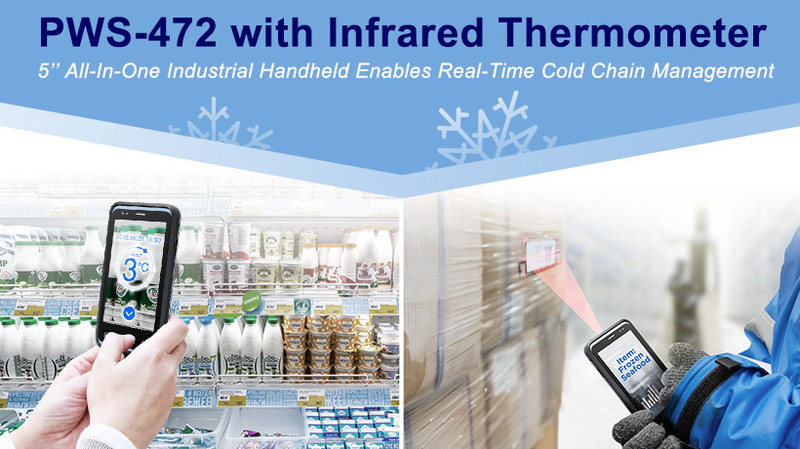 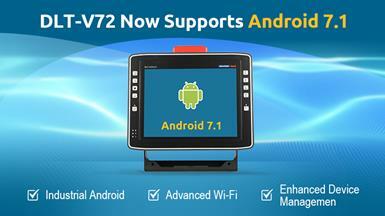 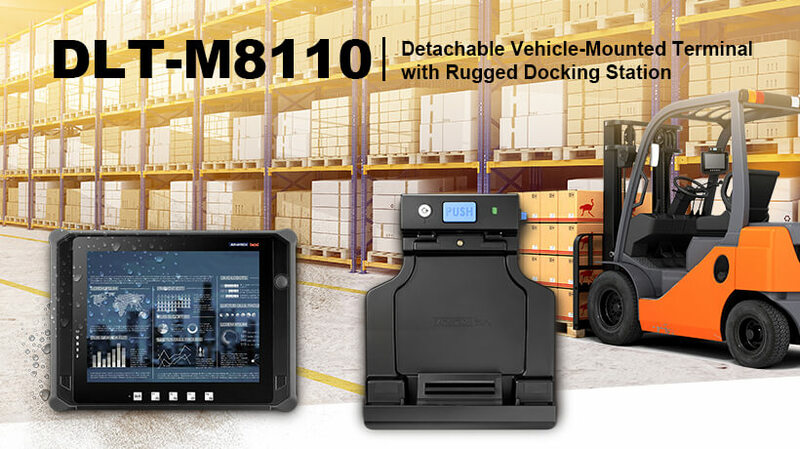 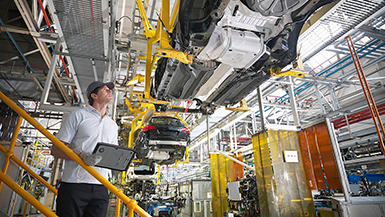 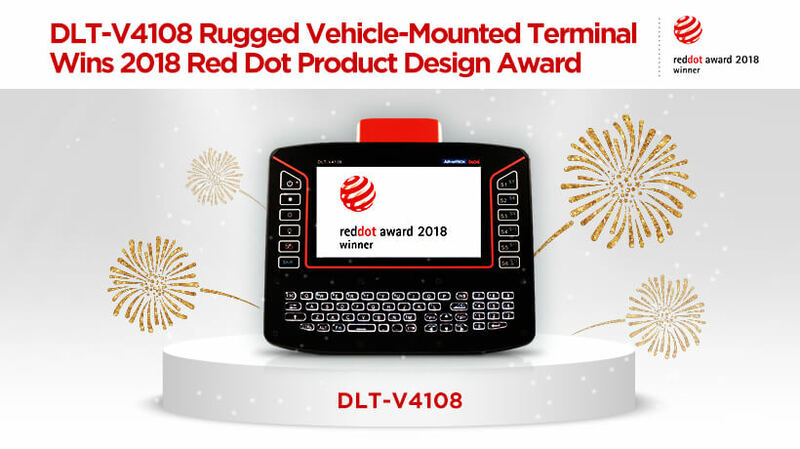 Advantech is pleased to announce that its DLT-V72 series of vehicle-mounted terminals are now available with Advantech’s industrial Android OS. 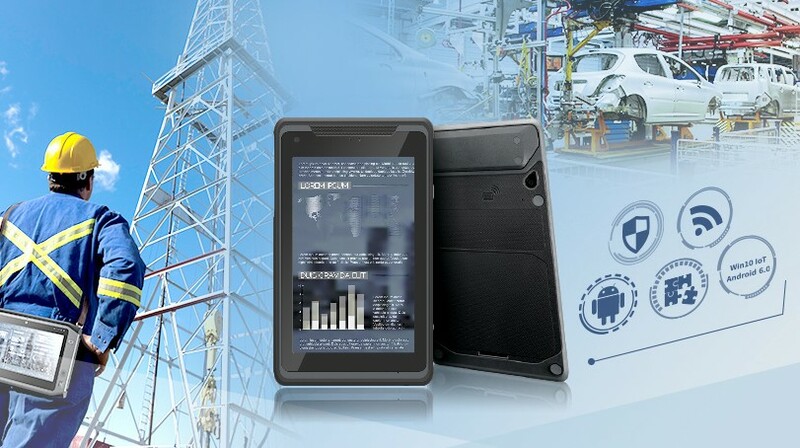 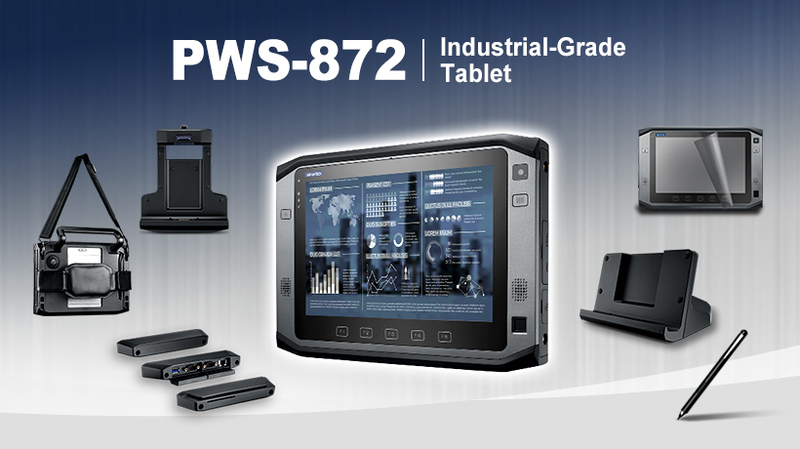 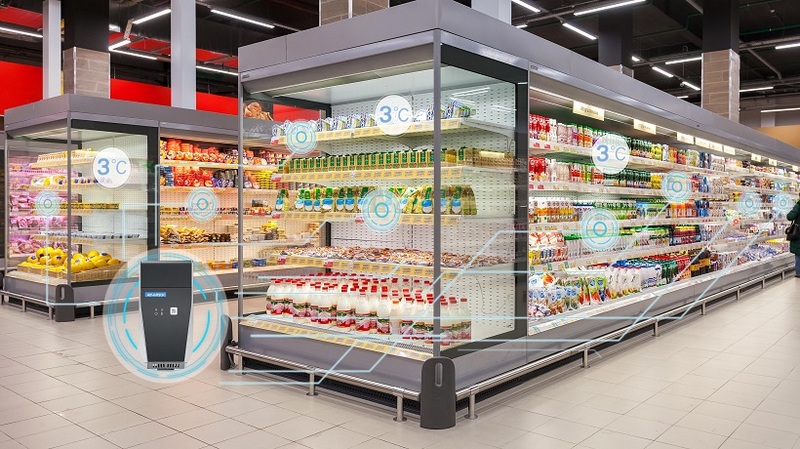 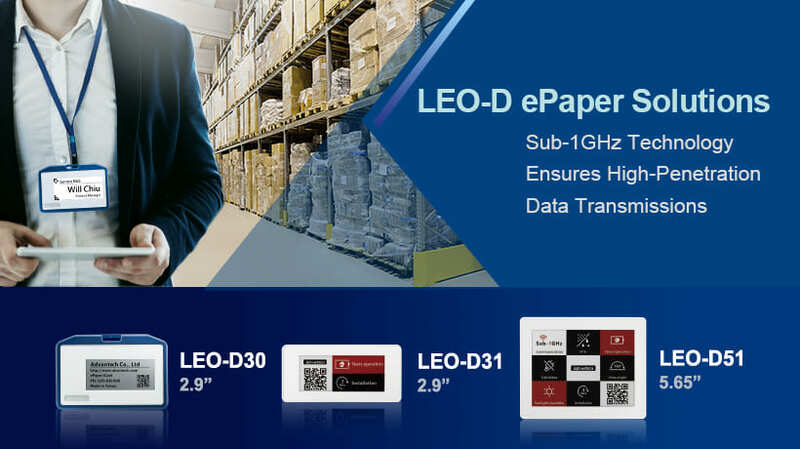 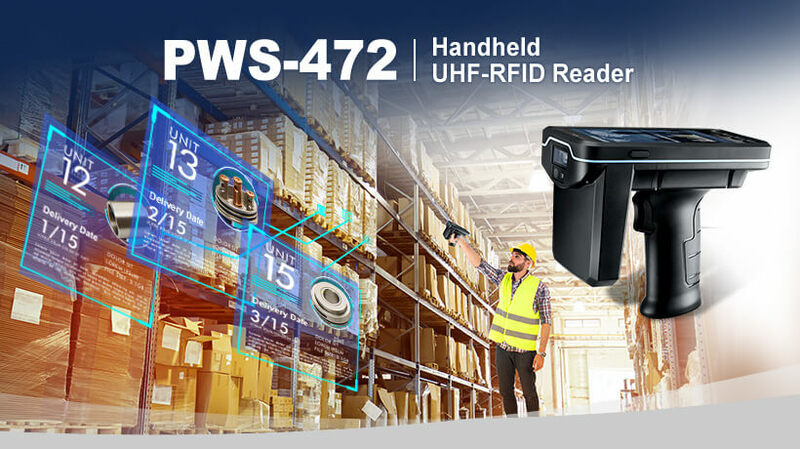 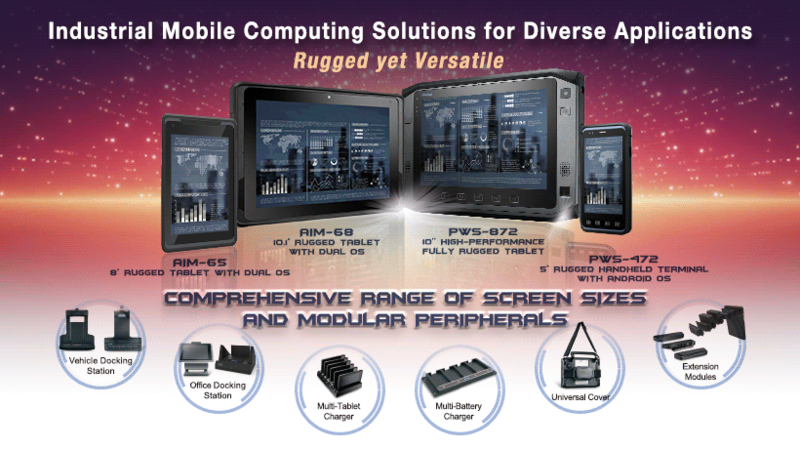 This white paper details the challenges that warehouse and supply chain solutions designers will face, covers AIDC cases, and outlines the requirements for the selection of adaptable handheld PC platforms for expanding data acquisition needs.